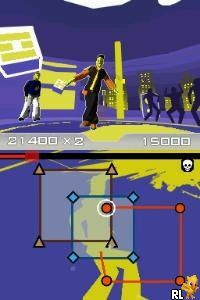 OverviewBreakdancing game for the Nintendo DS inspired by the competition of the same name. Now you can add videos, screenshots, or other images (cover scans, disc scans, etc.) 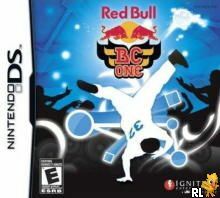 for Red Bull BC One (U)(Sir VG) to Emuparadise. Do it now!